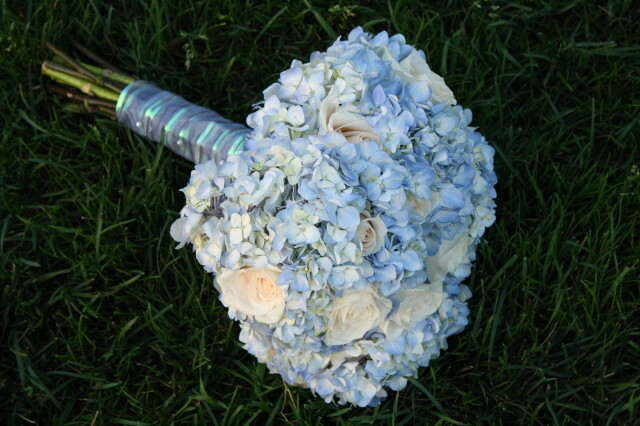 BloomsByTheBox.com is an online wholesale florist that specializes in providing the DIY bride with BEAUTIFUL flowers for her wedding day! 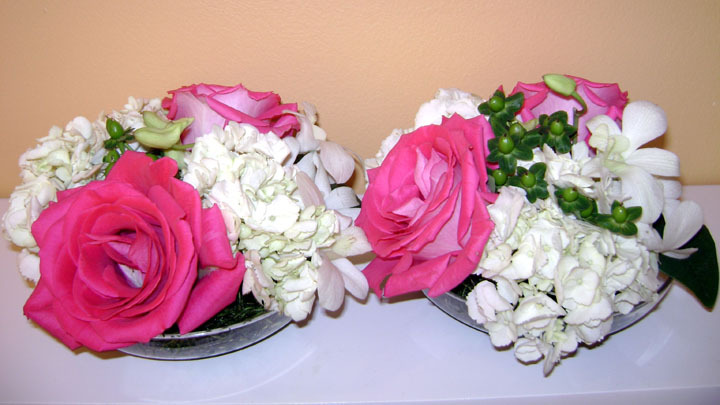 Whether you are planning your wedding, shower, a corporate party, or special event, BloomsByTheBox.com will provide you with the best quality flowers available. 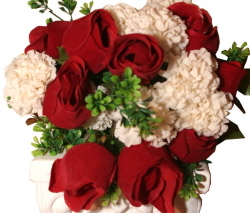 Wholesale flowers are now available directly to the public using BloomsByTheBox.com with no more buyer restrictions or long lead times. 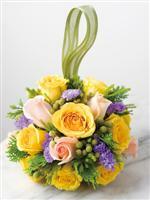 Our flowers are fresh-cut, premium, florist-quality blooms that can be arranged however you wish. 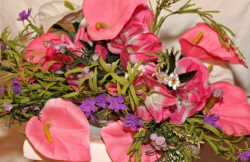 We offer a large range of flowers and greens to match any season or theme. 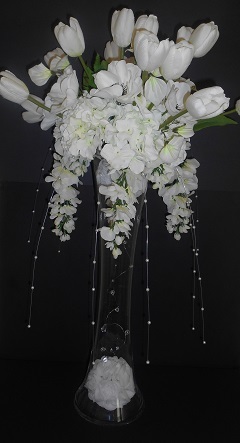 We also offer low minimum order quantities - perfect for weddings big or small! Call today! 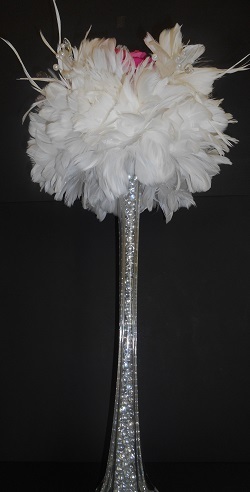 We are happy to offer couples in the tri-state area hand crafted Chuppahs for rent or purchase. 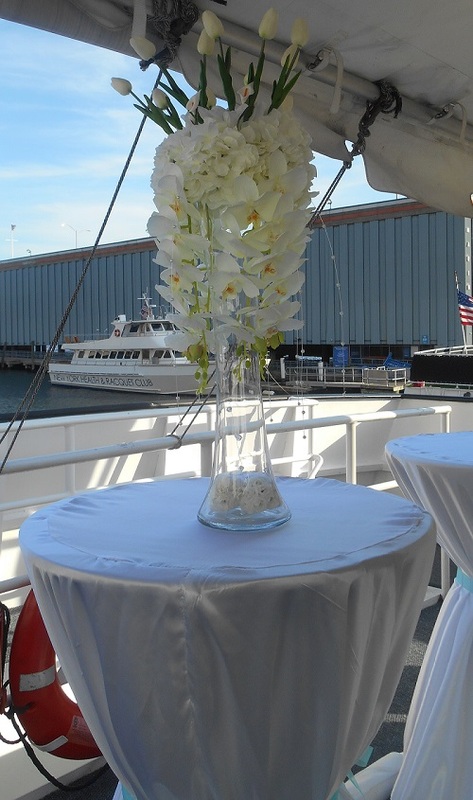 A customized Chuppah allows you to design your Chuppah to fit your wedding, after which it will be a family heirloom providing a treasured reminder of your special day. 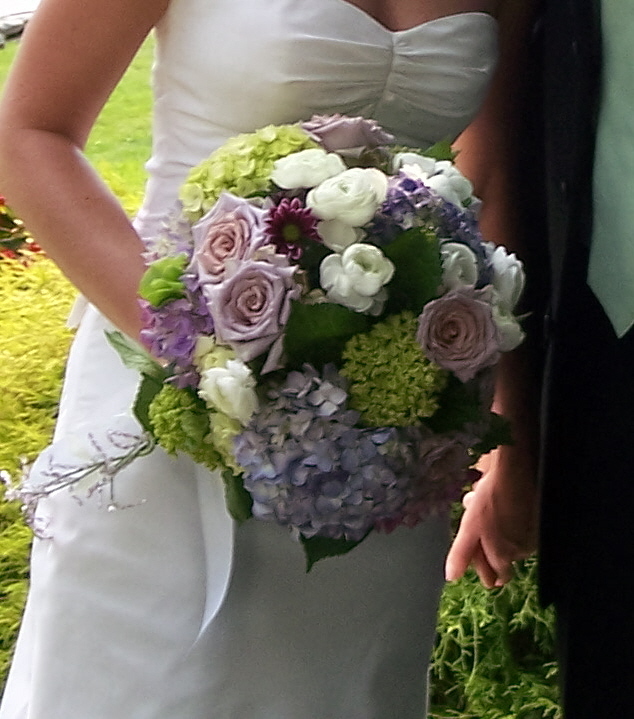 A customers sent me a message that their brother used the Chuppah from their wedding five years prior, she mentioned how wonderful it was it is that they will always share this memory. 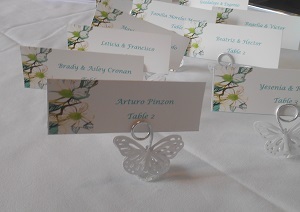 Each couple engraved their name on the Chuppah and look forward to their children's name being added as well. For more information about our products please an e-mail to njchuppah@yahoo.com. 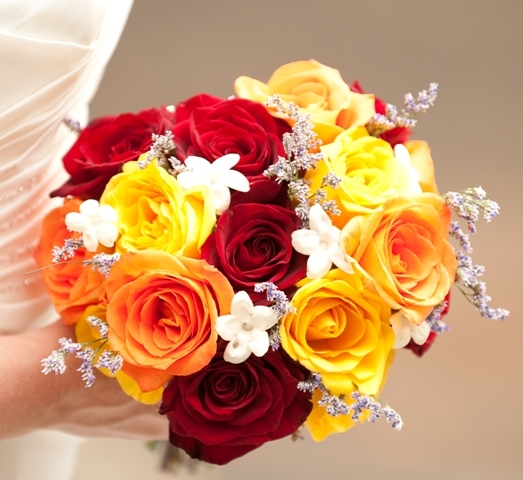 America's Florist has provided wedding flowers for central New Jersey brides for decades. 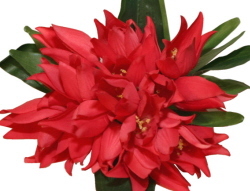 Jewels and Blooms offers a variety of products. 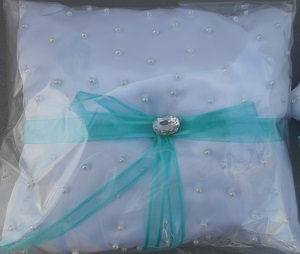 Centerpieces, invitations, ring bearer pillows, flower girl baskets, place cards, table numbers. 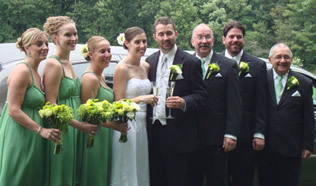 We offer full services - we decorate your venue and or ceremony site. 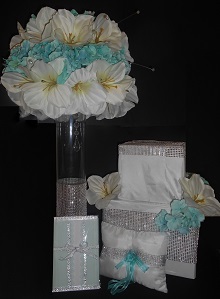 Amari De Moned offers a wide selection of gifts, centerpieces, gift baskets, etc... Our gifts are unique and of the highest quality of products. Make Amari De Moned your next stop for your gift baskets.